Calling all rescued Boston terriers and Boston terrier mixes! 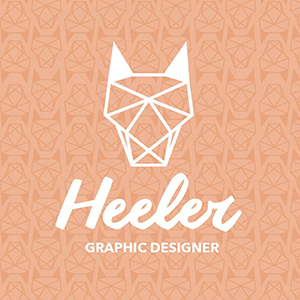 I am really excited to be sharing this project announcement with you all today. 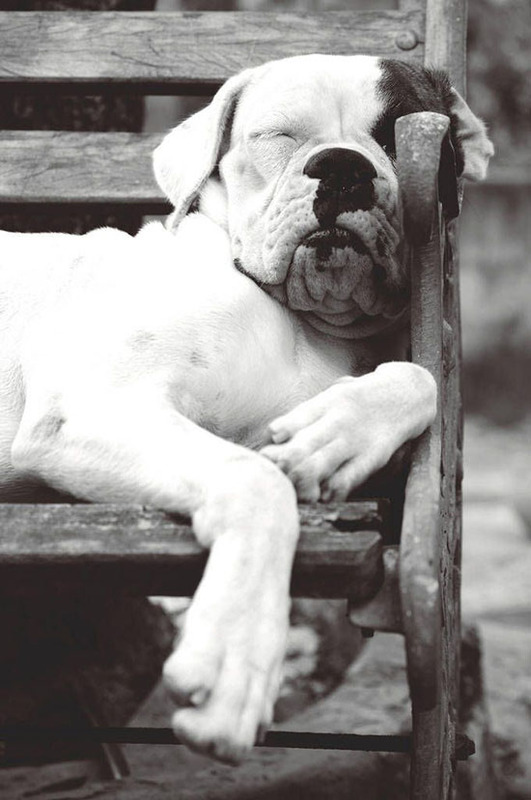 Pawsh Studio is partnering with Pinups for Bostons to shoot their 2016 creative calendar, the proceeds of which are ALL donated to Boston Terrier Rescue Canada (BTRC). For those of you who aren’t familiar with BTRC, they are a wonderful registered charity organization with a mission “to provide safe, temporary refuge leading to a loving, permanent home for Boston Terriers through rescue, education, advocacy and compassion.” They do incredible work all year round. Please include in your dog model submission your name, your dog’s name/age, a current photo of your dog, a list of their obedience training and a few lines about their story. Submissions can be made to info@pawsh-magazine.com. Only successful applicants will be contacted. These shoots are going to be a lot of fun! 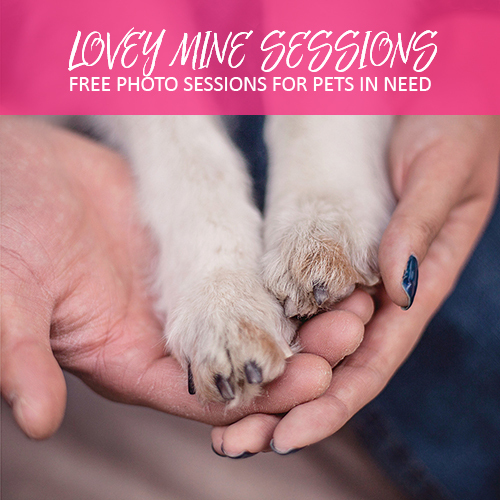 Your pup will be spoiled rotten with treats and bellyrubs and it is all for a truly great cause! 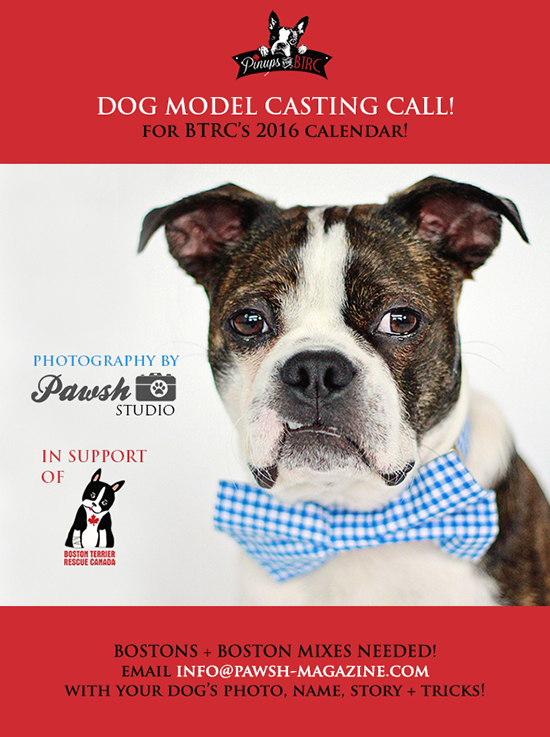 PAWSH PERK: Here is last year’s BTRC calendar if you’re interested! Winter can be a bit drab here in Canada – it’s grey, it’s cold and it’s dark. In short, we could all use a little sparkle these days, including our pets, which is why it is a delight to introduce the new Sparkle Collar Collection from our friends at BlanketID. Strong enough to weather the great outdoors, but pretty enough to add pizz-azz to any social or lounging event, the Sparkle collars bring bling and pet safety into focus. 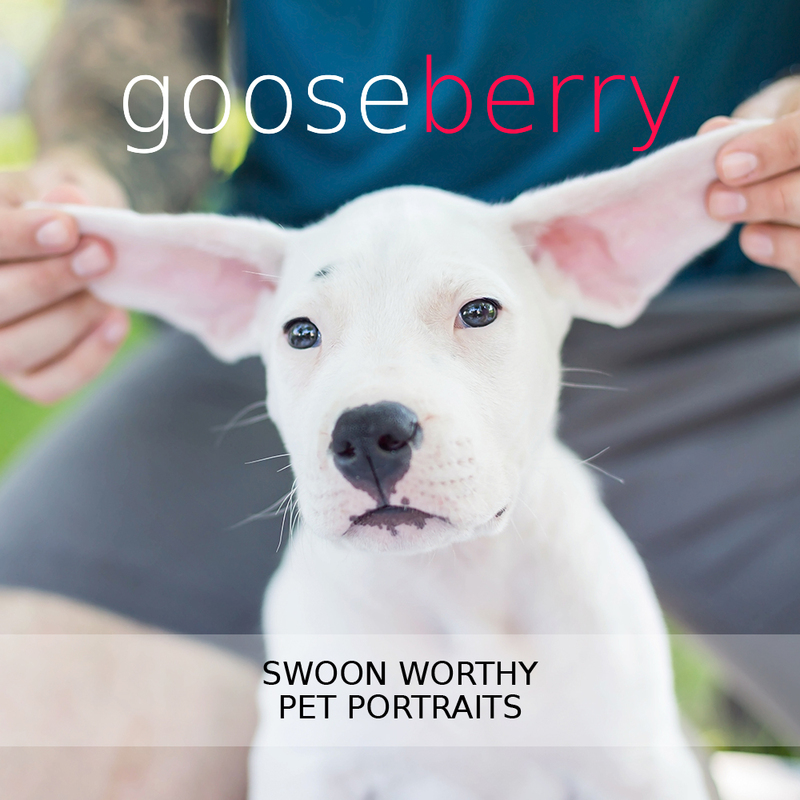 Each collar is designed to show off that ever important visible ID tag as well as your pup’s dazzling personality! 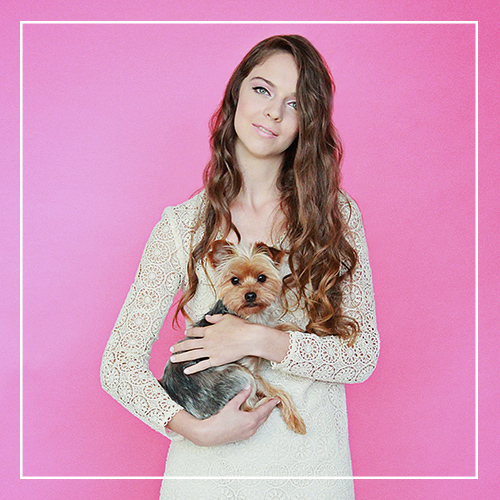 Handmade, durable and pretty darn darling — and just imagine these on a dog at a wedding? Almost – can’t – handle – the – cuteness! Instead of scolding your furry friend when they bark at the mailman, the garbage truck or someone at the door, tell your dog “Thank you.” Actually say thank you out loud and then redirect your little minions to their bed for a cookie. The reason is this; if you raise your voice at a dog who is barking, the dog picks up on that energy and interprets that extra sound as ‘Well everyone is on alert now! Yay!’ By saying thank you instead, you keep your energy calm and composed which translates better to redirecting a dog’s attention. 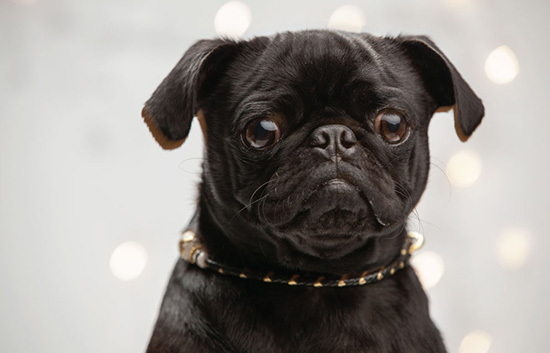 Remember a dog barks to raise awareness of what they perceive to be a danger to the group. So acknowledge their bark as a positive thing and literally thank them for their safety tip. I’ve been doing this lately with Rory and Lucy and it is proving to be a great training tactic! 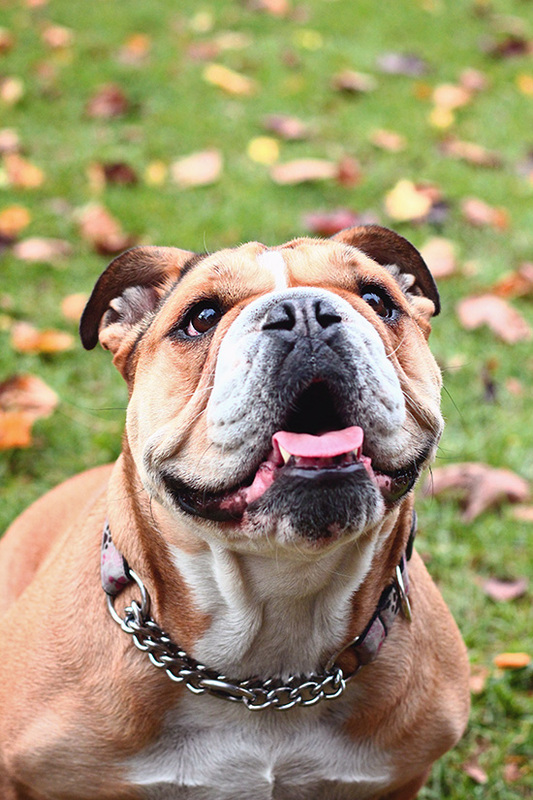 PAWSH PERK: What does a dog’s bark really mean? Happy New Year ladies and gentlemen! It’s that wonderful time of year once again when we all settle down with our notebooks to scribble down our aspirations and goals. This year I have only one for Pawsh Magazine — to have fun. Last year we allowed ourselves to be pulled in too many directions at once and as a result we lost the sense of fun that comes from chattering away about our favourite furry friends. So this year, I am going to attempt to ‘take the pressure off.’ We will be focusing on fun, lively topics that inspire and bring joy to this blog. Short and sweet pieces that hopefully make some sort of small impact will be our go to recipe. This blog will be taking on more of a hobbyist’s persona moving forward. After all, Pawsh started off as a passion project way back in the day and after a great deal of thought that is how we would like it to remain. So yes, we will be embracing fun, focusing on pieces that make us happy rather than pieces that will ‘perform well’ or have some sort of ‘design’ behind them and hopefully nurturing a more personalized approach to this ongoing discussion about pets. 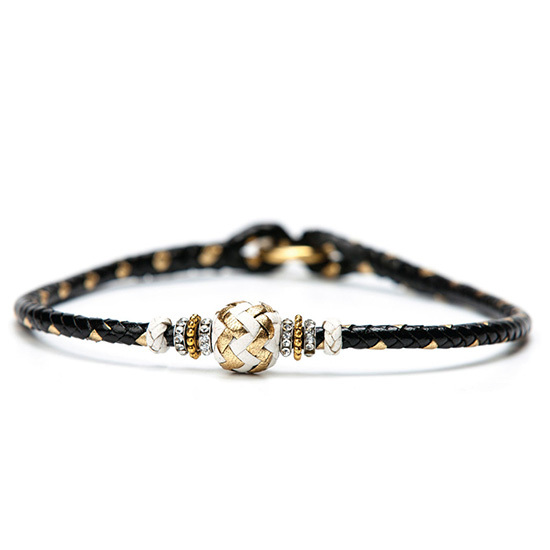 Add a little sparkle to the holidays with this heart-warming trinket. 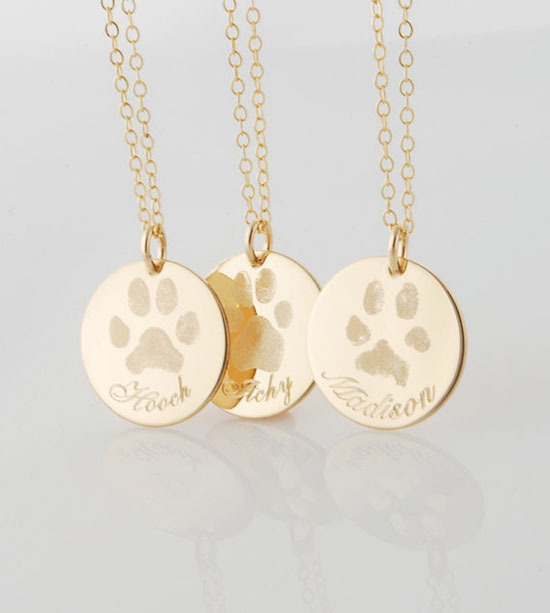 Each sterling silver or 14K gold pendent features your dog’s very own paw or nose print, thus creating a piece of jewelery that is both chic to wear and sentimental. These delicate designs are truly a gem that any dog-lover or pet parent will treasure forever! Available through Cherished Sentiments on Etsy!